Paystations provide easy payment options for hourly parking on UTSA campuses. Automated Pay Stations require payment by inserting a ticket at the end of your visit, prior to returning to your vehicle. 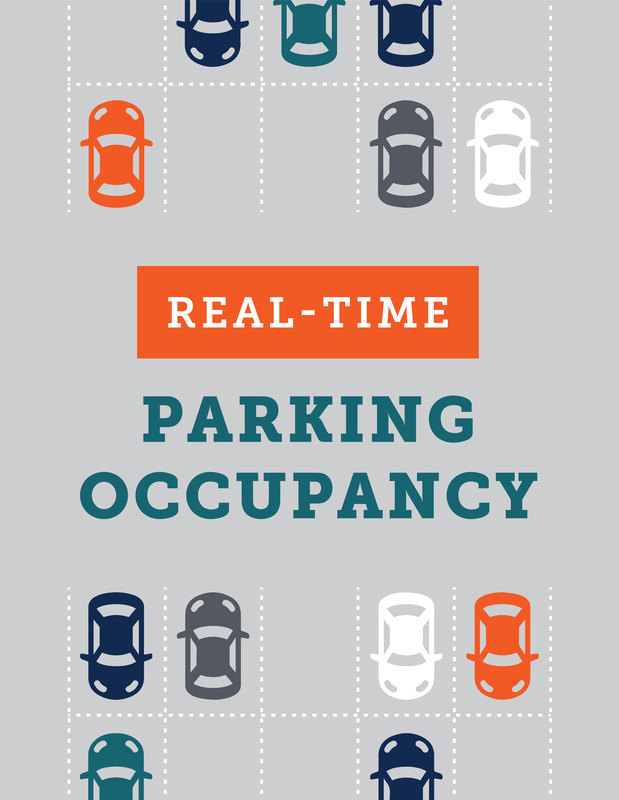 Pay by Space locations require pre-payment by entering the number of the parking space where your vehicle is parked, similar to a parking meter. Automated Pay Stations (APS) require payment by inserting a ticket at the end of your visit. Pay at a parking garage paystation before returning to your vehicle and exiting the garage. Keep your ticket away from cell phones, magnets, or electronic devices to prevent demagnetization of the magnetic stripe. Cash: Accepts bills up to $20 and coins up to $1. Change provided. QR Validation: Campus Services-issued QR validation barcodes. For information on QR validation codes, see Event Parking or contact visitorparking@utsa.edu. Pay by Space locations require pre-payment by entering the number of the parking space where your vehicle is parked. Payment can be made at any of the pay stations. Purchase time before leaving your vehicle. If needed, you can add time to non-expired meters. Cash: Exact change only, no refunds for unused time. Transactions cancelled after payment is submitted (but before completion) will receive a refund ticket. Take this ticket to Fiscal Services for processing: Main Campus, John Peace Library on 1st Floor; Downtown Campus, Frio Street Bldg on South Tower 1st Floor. Pin Code - Campus Services-issued validation. 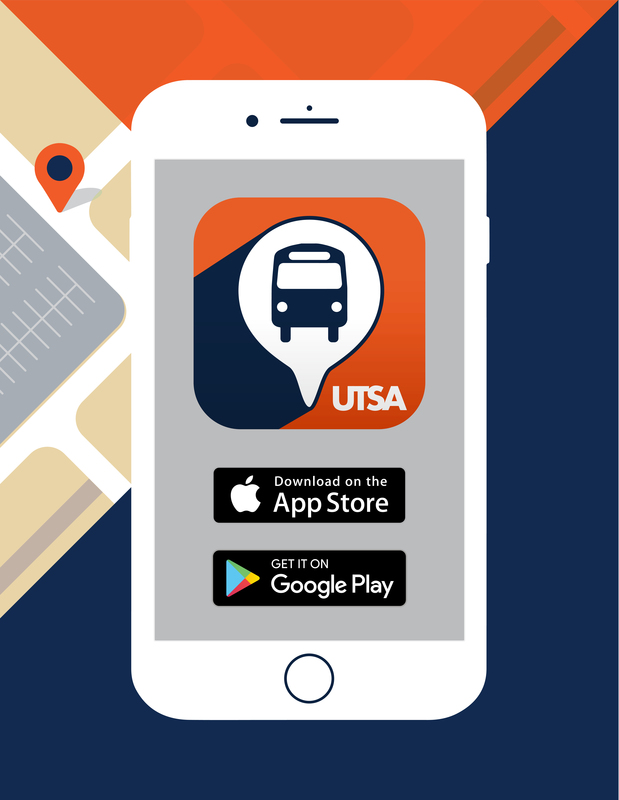 For information on pin codes, see Event Parking or contact visitorparking@utsa.edu. Insert ticket. Select option for receipt, if desired. Machines do not print receipts automatically. Pay cash or credit (no split payment). Take your paid ticket with you to exit garage. Hold QR barcode under scanner. A beep will sound if read successfully. A message will appear on screen indicating if validation was accepted. Amount due will adjust by the value of the validation. If there is a remaining balance after validation, proceed with regular payment options (cash or credit, no split payment). Initial purchase only. See Adding Time below for adding time to original purchase. Amount Due will display "No Charge"
Need more time? You can add time to your original purchase as long as it has not expired. The Add Time Number from your original receipt is required.